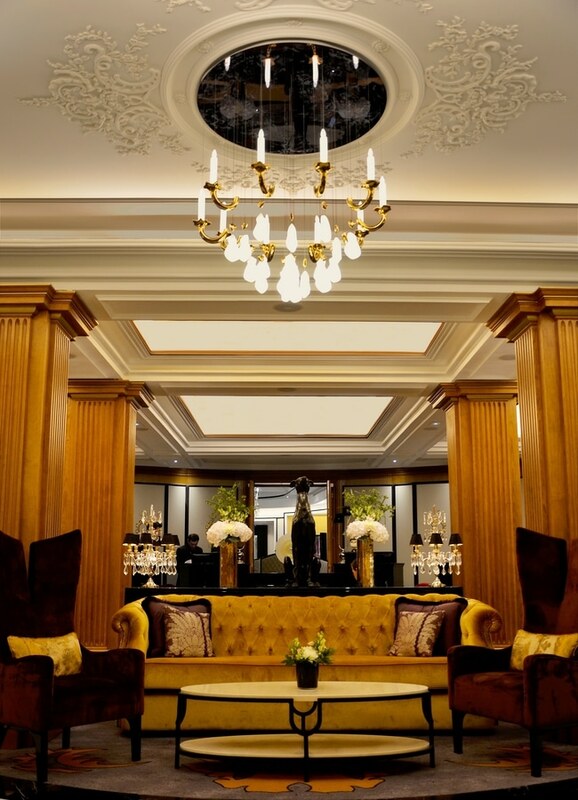 The bespoke creations of the designer Sylvie Maréchal take place once again in the most beautiful places of Paris. 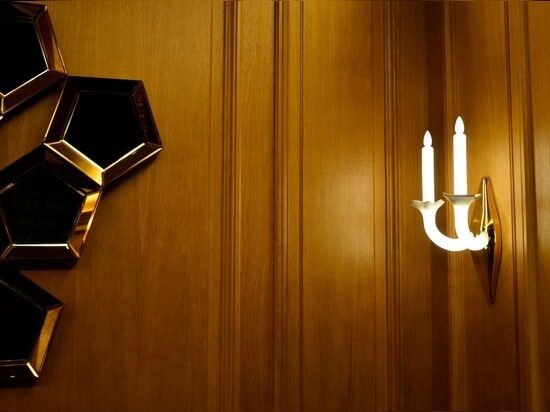 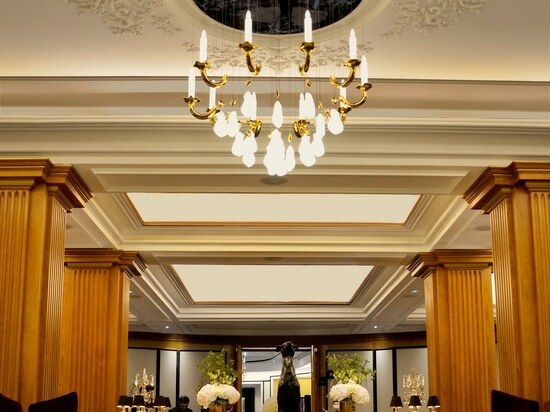 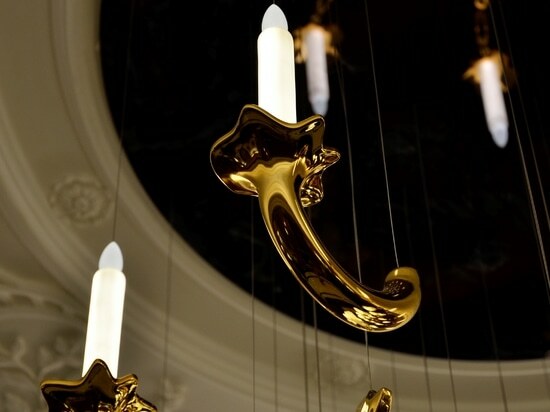 It is on the occasion of the total renovation of the mythical Maison Astor Paris, founded in 1907 by JJ Astor, creator of the famous Waldorf Astoria in New York, that Marc Hertrich and Nicolas Adnet from Studio MHNA appealed to the creativity of the designer to create a chandelier specifically designed for the venue. 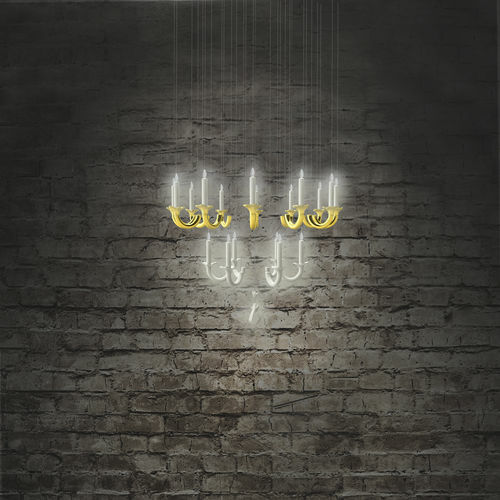 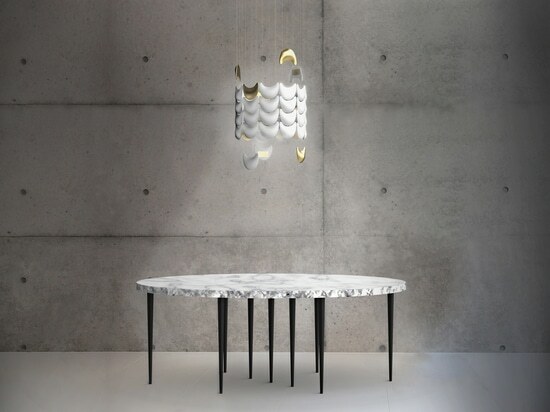 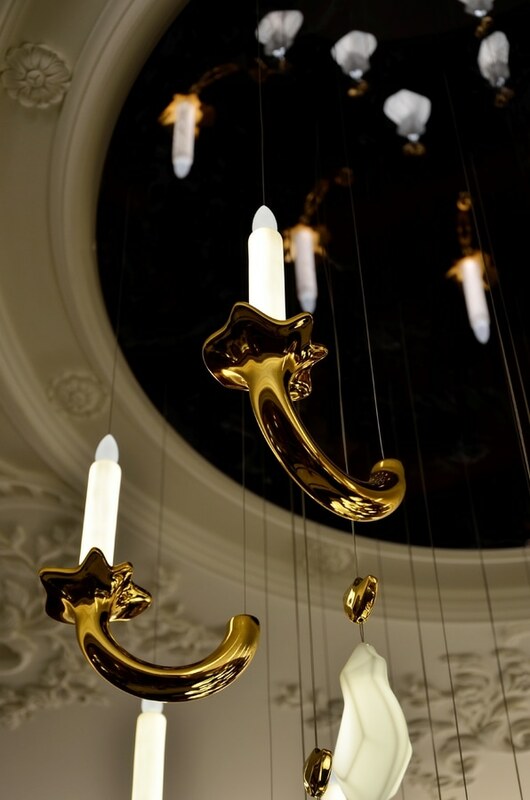 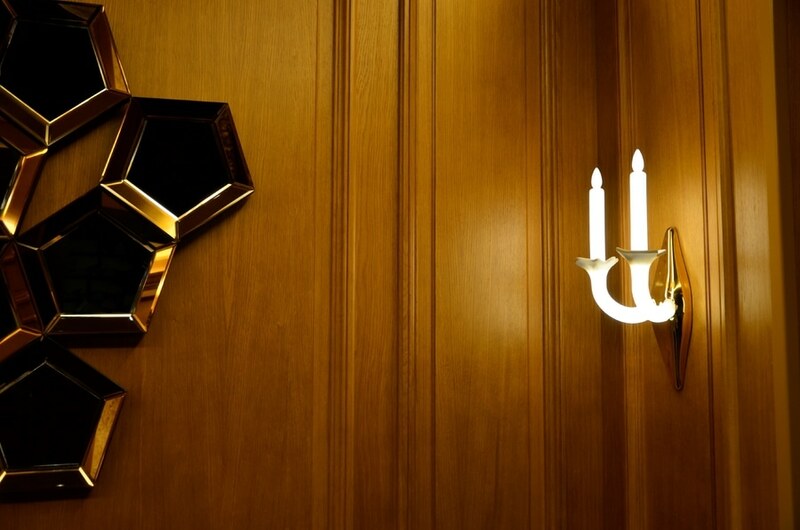 Wersailles candlesticks and Louis 15 dangling drops, in Limoges porcelain lit by LEDs, have blended to create a chandelier with a touch of gold that is in perfect harmony with the refinement and elegance of the place. 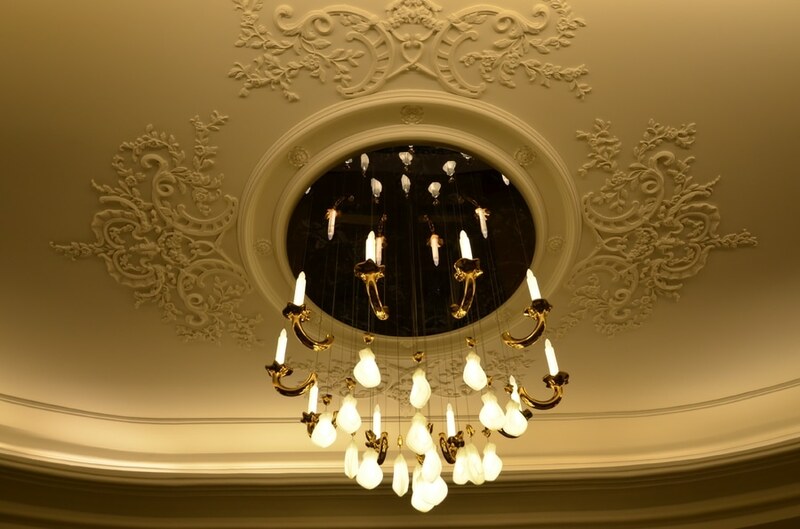 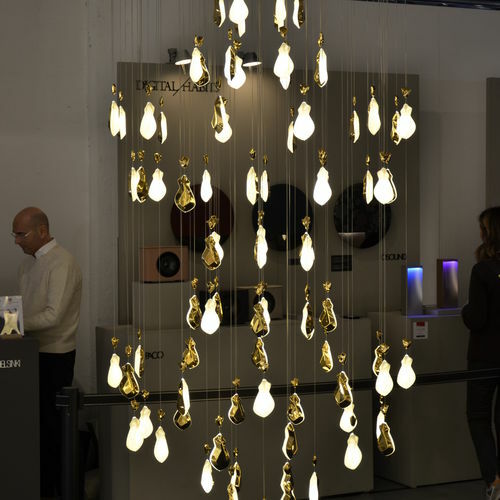 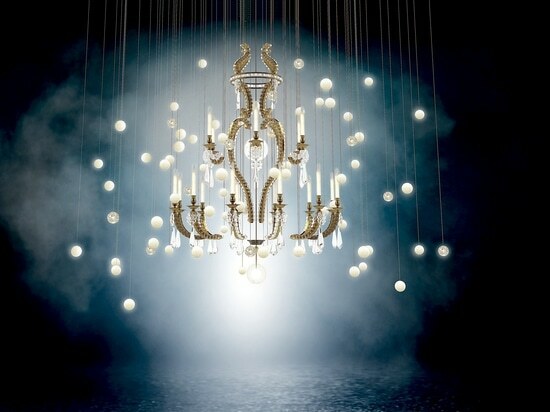 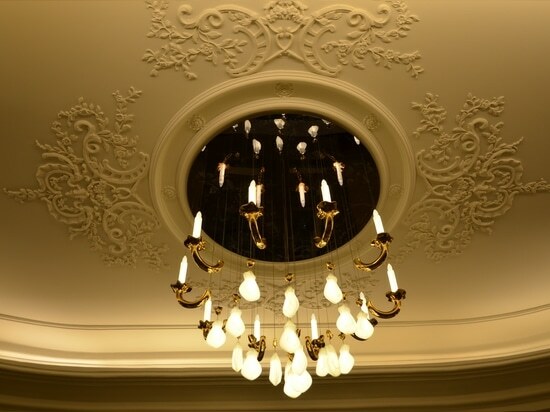 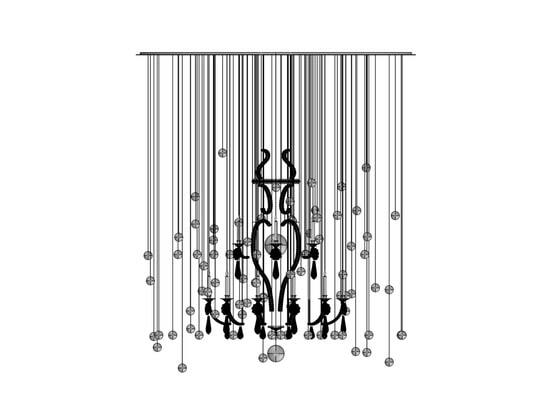 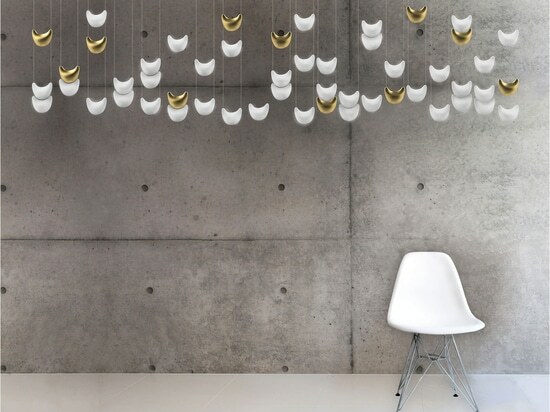 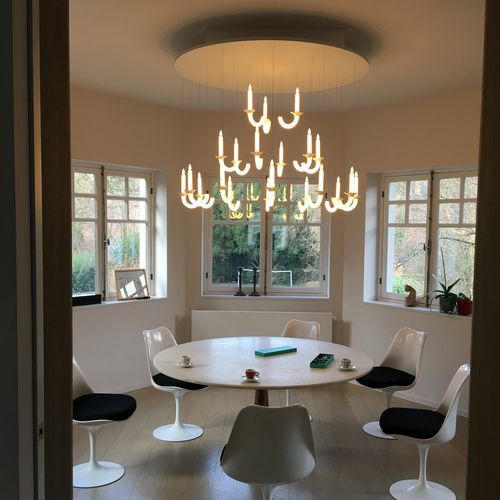 Beau & Bien draws tailor-made chandeliers adapted to all spaces, contact us for all your projects.